There's nothing more classic than chunky cable knitwear. 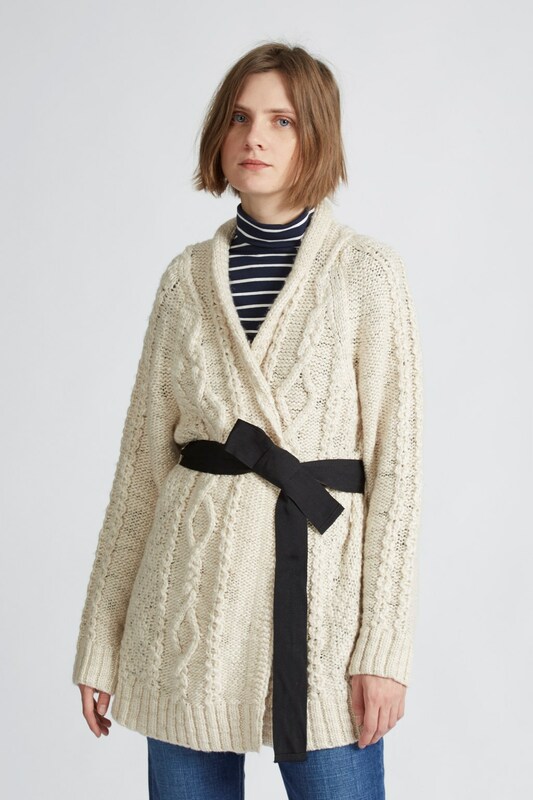 With an all-over cable design, the Jazz Cable Cardigan features a shawl collar, waist-defining knitted belt and a length that sits at the top of the hips. 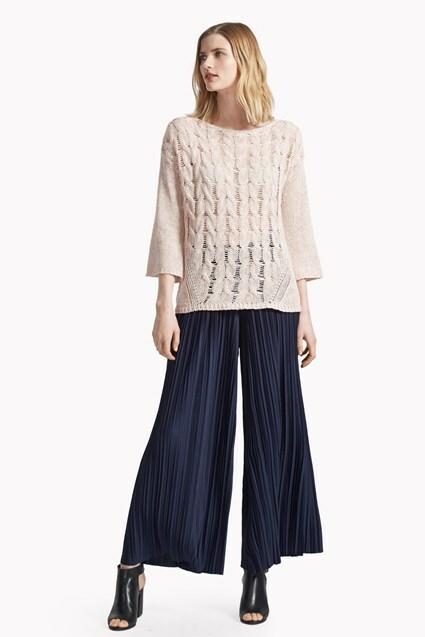 Introduce it into your everyday routine by teaming it with slim-fit trousers, denim jeans or leggings.